Total beauty in Idylewood! 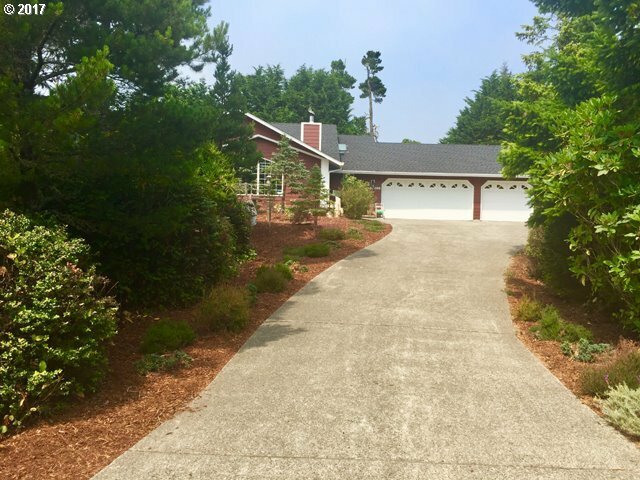 This 2234 sq ft secluded home has been re-done inside and out! New 50yr roof and 6 skylights with gutter guards. Hardiplank siding with 15 year paint. All new hickory floors thru most of the home and ceramic tile in both baths.Walk-in pantry, 2 ductless heat pump, new insulation, new light fixtures, and corian counters and more! All Appliances included. Need to see to appreciate. Make an appt. today!